He had everything he wanted, but didn't want what he had. Boryla relates in a humorous, yet heart wrenching way, his days as a football player on the field of Regis High School in Denver, Colorado, Stanford University and finally the Philadelphia Eagles (1974-76), throwing two touchdown passes for the NFC in the January 1977 Pro Bowl. "I made 60 percent of it humor, but the beginning and the end are pretty tough," Boryla stated recently in the Denver Post when asked about his book. 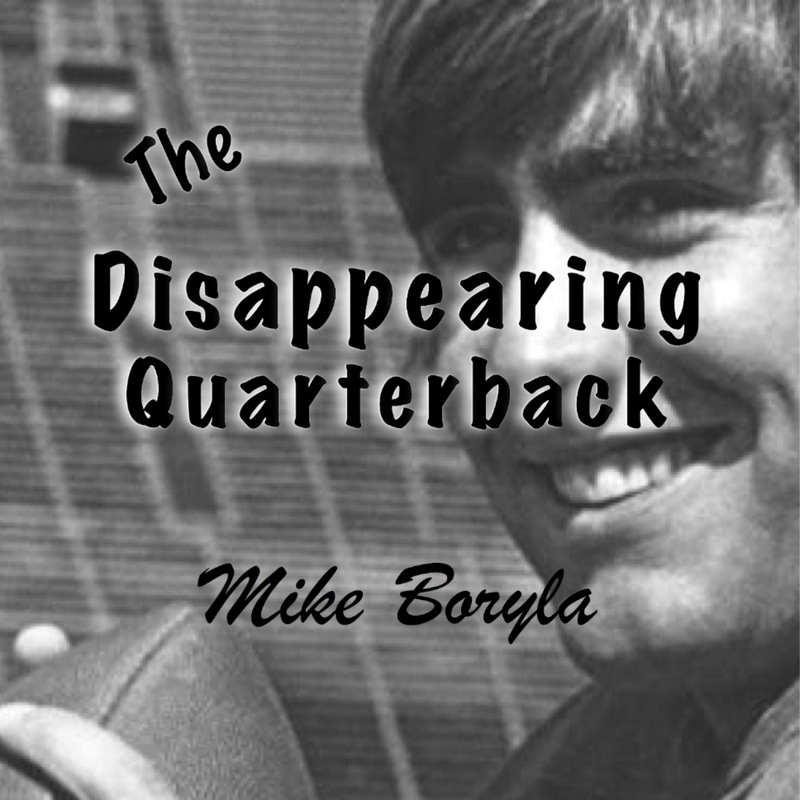 Reading his own book, Boryla discusses some of the current hot-button NFL issues, including concussions (he suffered one at Regis and two with the Eagles) and brain injuries which preceded his exit from professional football. IF YOU PURCHASED DOWNLOADABLE AUDIO, YOU WILL BE PROMPTED FOR AN EMAIL DELIVERY ADDRESS.